If you still haven’t joined the solid state revolution, today’s a great day to upgrade your internal and external storage to speed up your PC. A few of our favorite SSDs are on sale today at Amazon and Newegg, and at pretty significant discounts. First up is the Samsung 860 EVO, the “best SSD for most people” in our round-up of the best SSDs of 2018. Newegg Flash–the retailer’s deals-only site–is selling the 500GB Samsung 860 EVO for $88Remove non-product link after applying the promo code NEFQAW10. That gets you another $10 off the deal price—when it’s not on sale, this drive regularly sells for well north of $100. We’ve only seen the Samsung 860 EVO’s drive drop this though once before, and not for very long. 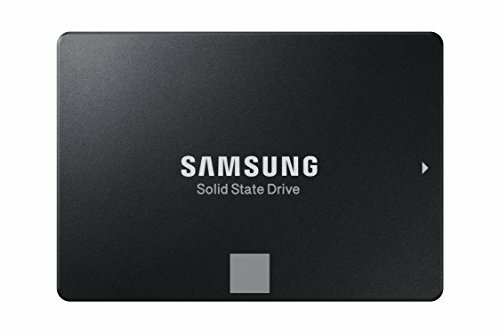 If that’s not enough speedy SSD storage for your needs, the 1TB Samsung 860 EVO is on sale for $178 at Amazon. That’s pretty close to double the price of the Newegg deal. In other words, you’re getting the same deal-to-capacity ratio. You can also save big on great storage you can take with you. The SanDisk 500GB Extreme Portable SSD is selling for $126 at Amazon. It’s been hovering around this price for a few weeks, but it was $140 as recently as July. We reviewed the SanDisk Extreme Portable earlier in September and loved it so much that it’s now the runner-up in our top external drives for 2018 as the “best external performance USB drive.” It’s a very fast drive over a USB 3.1 Gen 2 connection, and that rubberized grip finish will be appreciated by many. If you’d rather skip the SSDs and stick with jaw-dropping capacity at slower performance speeds, Amazon’s selling the 8TB Seagate Backup Plus Hub for $140 today, with two free months of Adobe Creative Cloud Photography included. That’s $31 off the retail price, but note that we haven’t reviewed this drive ourselves. 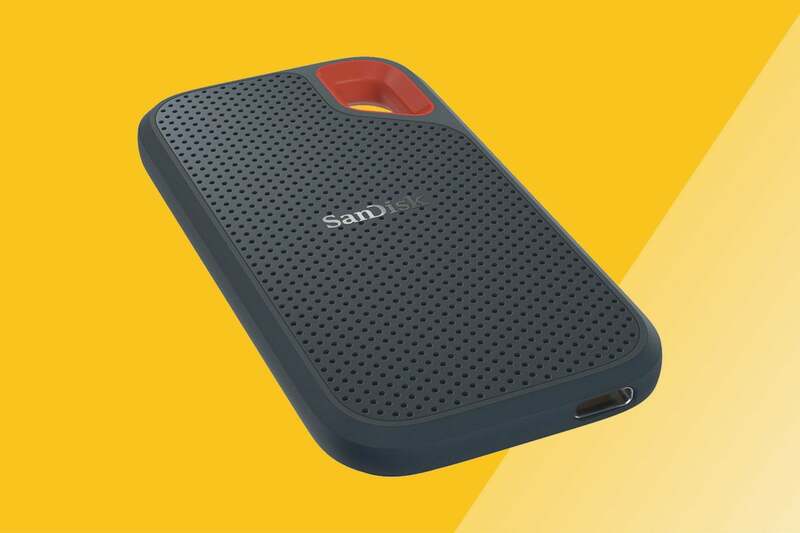 This story, "Save big on our favorite internal and external SSDs: Samsung 860 EVO and SanDisk Extreme Portable" was originally published by PCWorld.